Here’s a great way to find out when there are new or updated pages, games, or hints for learning English online at EnglishHints.com, (We have a lot planned.) Just click on the orange RSS button near the bottom of the right column (or the below-page navigation on a mobile phone). That will add this blog to your RSS feed. You will get a notice whenever there is something new or interesting to read here. Continue reading "Root, Prefix and Suffix Worksheets for Individual Study"
Continue reading "Root, Prefix, and Suffix Worksheets"
Continue reading "A2 English listening practice Using TED Talks"
Do you want to understand the news in English? Here's a simple explanation of news reporting and vocabulary. 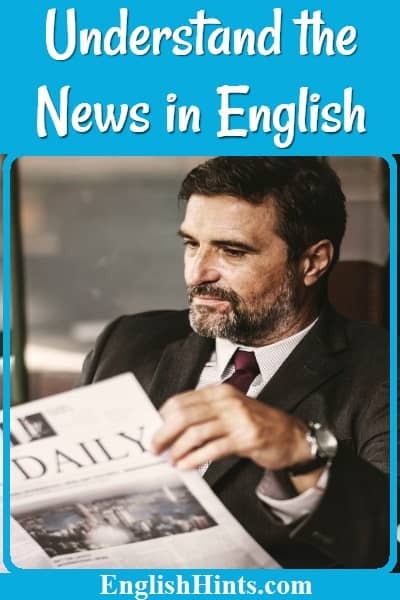 Continue reading "Understanding the News in English"
English essay writing practice-- suggestions and inexpensive step-by-step explanations and help. 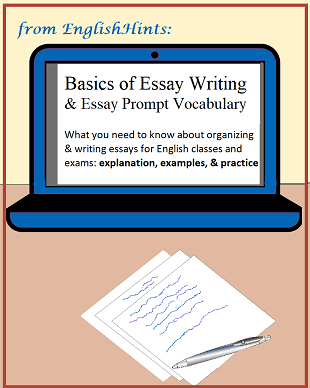 Continue reading "English Essay Writing Practice: Step-by-Step Help "
Use these printable English grammar worksheets to master correct English, practice tenses and sentence structure, and avoid common errors. 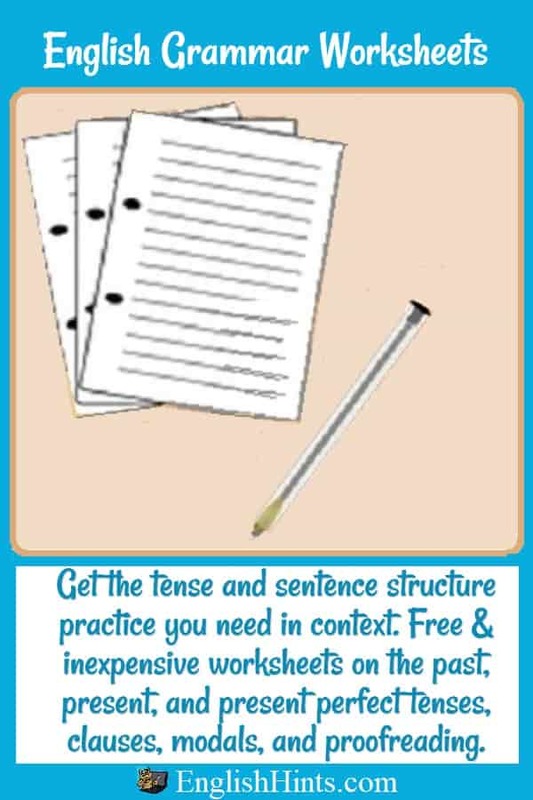 Continue reading "English Grammar Worksheets"
Learn how to use common present tense verbs in both the simple present and the present continuous tenses. Continue reading "Present Tense Verbs: Examples and Practice"
Adaptable ESL Lesson Plans, resources, and activities to make life easier for ESL or EFL teachers. 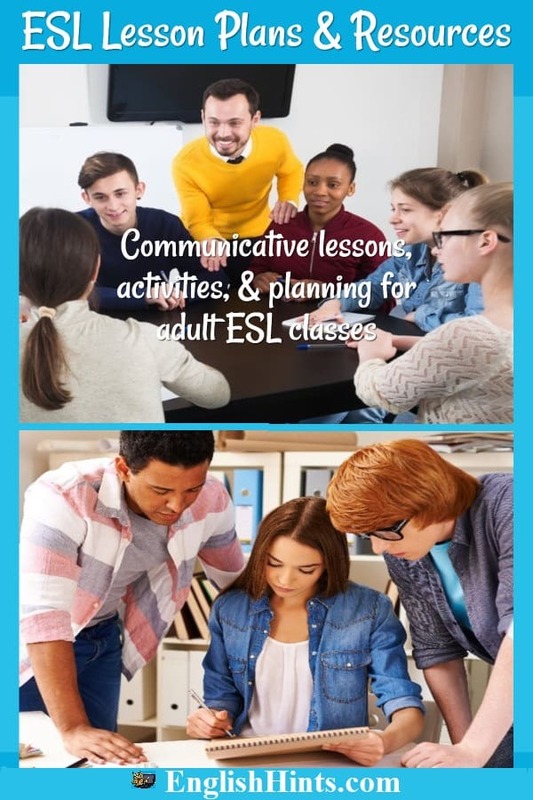 Continue reading "ESL Lesson Plans for Teachers "